The central town in the heart of the wine district offers much more than a Sunday market. 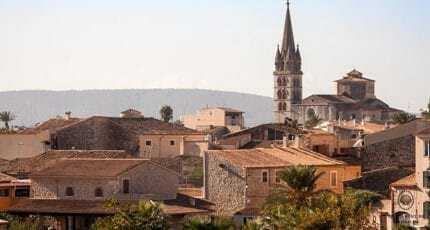 Santa Maria del Cami, usually known by locals as simply Santa Maria, is a bustling market town in the central area of Mallorca and also heads up a municipality which includes several surrounding villages. 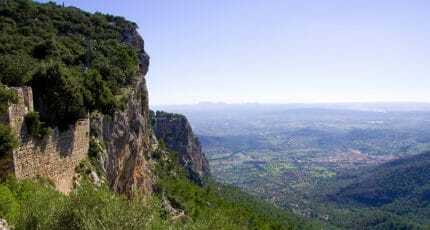 Situated on a flat central plain with stunning views of the Tramuntana mountain range, it would be very easy to drive right on through, without realising what a special destination this really is. So why not take a moment look at our abcMallorca guide and discover the very best that Santa Maria has to offer? Santa Maria is a place of great contrasts. 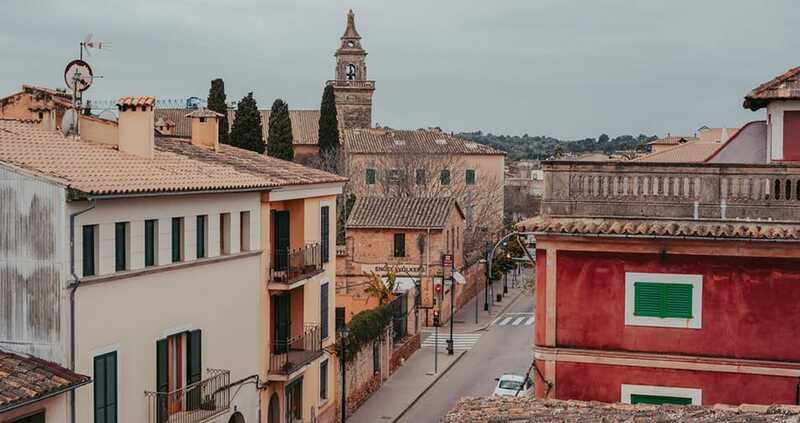 If you were to arrive on a quiet day you would imagine that you had found a sleepy, authentic Mallorcan village with quaint stone houses and gentle local retirees, but you couldn’t be more wrong. Santa Maria is home to one of the most impressive markets on the island and is a hub for local artisans and winemakers. As well as cheerful local bars and cafes, there are also some very tempting options for visitors and international residents in search of a more luxury lifestyle. 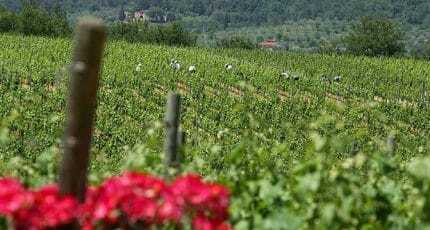 Established since ancient times, from around 3000-1400 BC, Santa Maria has long had a history of wine production and also sprang into prominence during the 18th century as an exporter of brandy to many countries, both within Europe and beyond. The journey to Santa Maria will take you through vast vineyards and fincas bedecked by almond trees, famous for the stunning displays of white almond blossom in January and February. Known during the Saracen occupation as ‘Mauia’ which means ‘stop on the way’, Santa Maria retains several buildings of historical note and has an ancient crossroads at its very heart. At first glance you might not imagine Santa Maria to have much to offer the serious shopper. Don’t be fooled, this a very good place to have both cash and plastic in hand, especially on a Sunday. Bargain-hunters will be delighted by the array of produce, souvenirs, plants and livestock available at the buzzing Sunday market. The nearby Mallorca Fashion Outlet is a specialist commercial centre and multiplex for discount (outlet) stores. 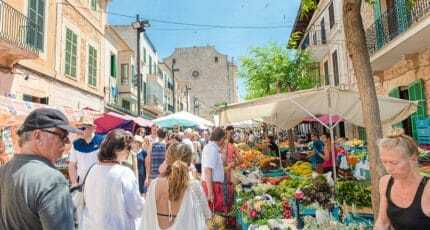 If you have something more sophisticated in mind, Santa Maria is one of the best places in Mallorca to buy authentic local produce including: wine, food products, locally spun cloth plus hand-crafted international goods. Authentic souvenir hunters may be interested in buying a locally woven fabric known as ‘cloth of tongues’ or keep an eye out for individual pottery pieces created by the many artists and potters attracted to this area. Recently opened is Livingdreams – a concept store offering beautiful handmade wooden tables, decoration and a cafe and restaurant. Another newcomer to Santa Maria is Villa Wesco – the German kitchen accessory brand opened in March 2016 offering a furniture outlet and a highend cookery school. The Sunday market is one of the biggest attractions. Tucked away from the main high street in one of the many hidden squares of Santa Maria, it is easy to find on a market day as you only need follow the crowds of shoppers. There is also a Sunday flea market 5-minutes’ drive way in the tiny village of Consell. There are several historical buildings worth a look including the 17th century renaissance town hall which was once used as a prison and a 17th century baroque parish church. The new cookery school at Villa Wesco offer a number of course and showcooking events – check our events section for more information. 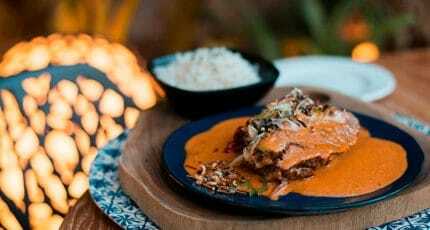 There are many things to do around Santa Maria particularly if you enjoy rural pursuits or gastronomy. If hiking and biking around local beauty spots such as Valley of Conanegra seems too energetic, you could opt for one of the many tours available. There are also many pretty villages within easy distance well-worth visiting. 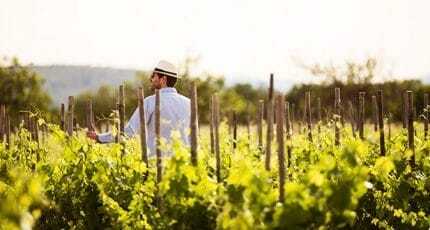 If you are interested in wine, Santa Maria is an ideal place to explore some of the best wineries in Mallorca with the well-known ‘Macia Batle’ producer being particularly close by and many more within easy reach. 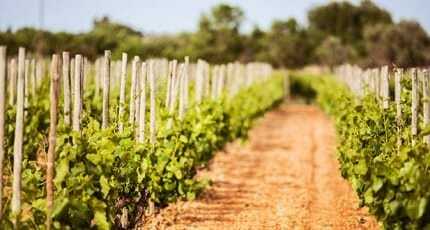 Wine lovers might also be interested in the extensive information available on Mallorcan wineries from abcMallorca. 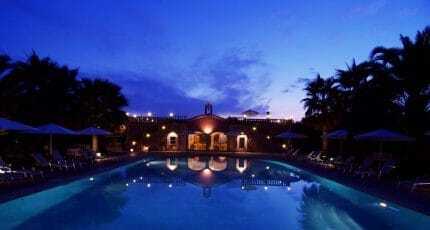 For relaxation and pampering you could also enjoy the pool and luxurious spa facilities at the well-known Reads Hotel. Santa Maria has a choice of many restaurants, from cheap and cheerful tapas bars, to one which even specialises in Sunday desserts. For more up-market options you might consider Bistro 19 by Livingdreams for fresh menu options using seasonal, locally produced food or the impressive a la carte menu at Molí des Torrent. For the best selection of nearby country restaurants you could also see the abcMallorca guides for restaurants and hotels. There are many places to stay in the surrounding areas to suit all budgets, but the best hotel close to Santa Maria, is Sa Cabana Rural Hotel & Spa, set in a converted historical finca among beautiful grounds and a magnificent spa. 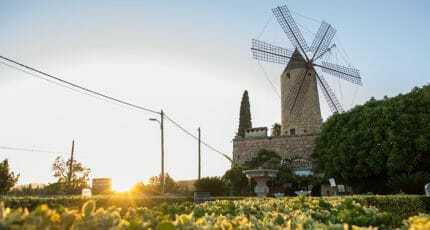 A few minutes drive from Santa Maria you will find Sa Torre de Santa Eugènia offering self-catering accomodation as well a restaurant hosued in a large converted 15th-century wine cellar. As well as the weekly market there are locally held arts festivals and fiestas from around April. 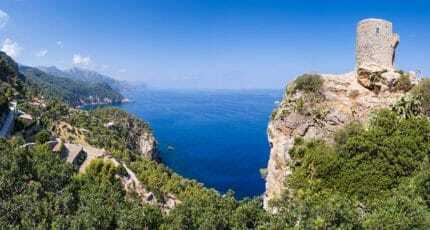 Despite having the appearance of an un-spoilt Mallorcan village, Santa Maria attracts many international residents. The town is well-placed near the motorway network and lies just 30 minutes’ drive from the capital city of Palma. There are many nearby facilities such as out-of-town shopping centres; plus the added benefit of beautiful rural surroundings. You will not find too many options for nightlife in this area, but if you enjoy good food and rubbing shoulders with artists and artisanals, this is the place for you. The Acadamy International school is located just 10 minutes drive from the village which makes it a big benefit for those living locally. 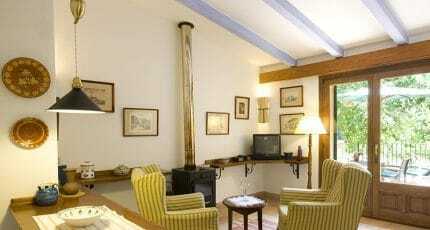 Santa Maria is ideal for home hunters looking for a historical village house or a country home. There is also usually a choice of high-end fincas with exquisite buildings and extensive grounds, but you can still snap up a reasonably priced investment property if you interested in finding a renovation project. Expect to pay from around 500,000 to 5 million euros or more for a detached country home. There are still properties around for less than 300,000 if your budget is lower and there is an excellent selection of character properties. Village houses start at around 200,000 euros and you can find apartments for less, but there are not as many available. If you are looking for advice in order to buy, sell or rent a property in this or any other area of Mallorca, please do not hesitate to have a look at our selection of reliable and professional real estate agents on the island. Santa Maria is close to many beautiful places. The mountainous village of Bunyola is breath taking, nearby Binissalem is a mecca for wine lovers and the picturesque towns of Santa Eugenia, Alaro and Orient are also within easy reach. We hope you have enjoyed this abcMallorca guide about the holiday resort of Santa Maria del Cami and our insider tips to get the best experience of Mallorca. 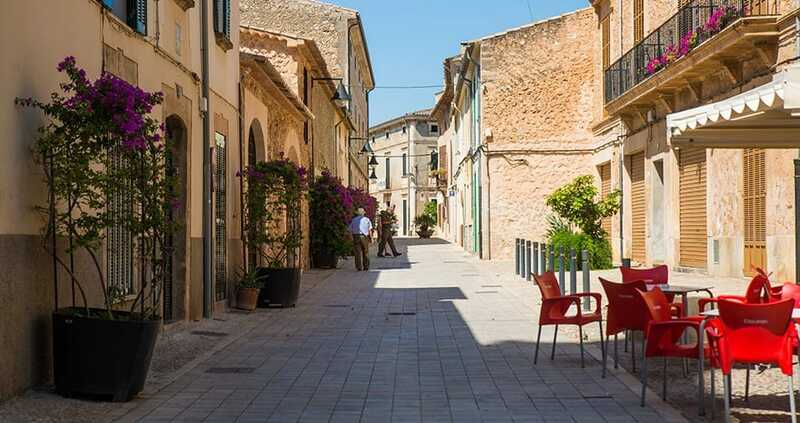 We hope you have found this article about the Santa Maria del Camí useful and that you have many memorable stays in Mallorca as a result of our recommendations.